60,000 people recently got together to make history. Their goal? 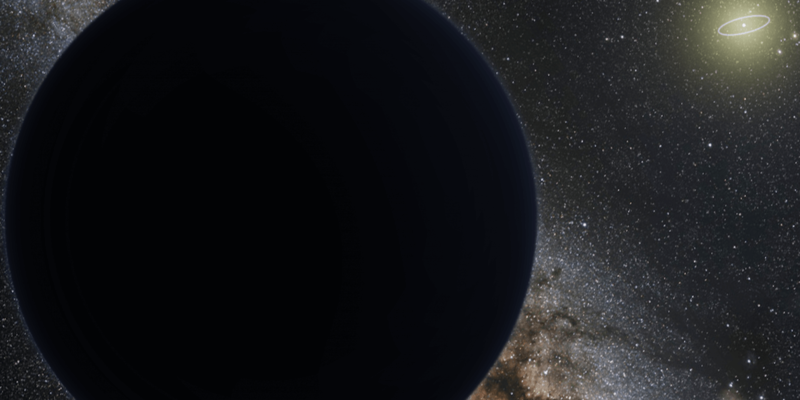 Observe planet nine for the first time. Planet Nine is a theoretical planet that is thought to exist beyond Pluto, but no one has seen it yet. Participants worked using data from Siding Spring’s SkyMapper telescope. Brad Tucker had has the leading role, by ANU Researcher, and team agreed with one of the four possibilities regardless of whether. The scientific value of the project was certainly verified.